Alright, people of the internet, we need to talk. This week, Chrissy Teigen tweeted something absolutely slanderous about yellow and orange candy. Normally, I love Chrissy Teigen on Twitter. But this statement was straight-up libel, and it flies in the face of a cold, hard fact: YELLOW AND ORANGE STARBURSTS ARE THE BEST KINDS OF STARBURSTS. And so, as a logical, rational, pro-science person, I feel it is my duty to tell you the truth: pink and red Starbursts are overrated. The yellows and oranges are way, way better. Again, these are simply the facts!!! Let’s start with the blessed lemon Starburst: It’s got the perfect balance of sweetness to tartness. 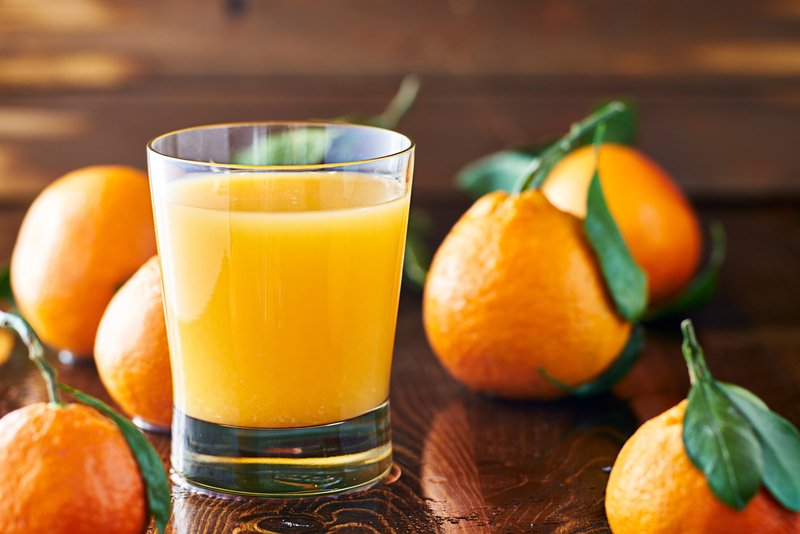 It tastes FRESH in a way that only a citrus fruit can deliver. And yellow has a certain lightness to it that doesn’t overpower the senses the way some flavors (cough RED cough) tend to do. Lemon Starbursts show a little restraint. They leave something to the imagination — and they leave you wanting MORE. Yellow Starbursts also earn the rare distinction of being the only flavor that won’t stain your mouth if you eat a lot of them. If you’re on your way to a wedding, job interview, or funeral, you absolutely MUST stick to yellow Starbursts. And then there’s orange. Sweet, sweet orange. It’s the most accurate of the four flavors, in that it actually tastes like a freaking orange. As good as pink Starbursts may be, you cannot tell me they taste like anything that came from the earth. Orange Starbursts are also very refreshing on the palette. It’s like chewing a tiny little glass of orange juice. Who wouldn’t want that?? And just like her sister in citrus, the yellow Starburst, orange has a particular freshness to it that pink and red could only dream of. It’s a palette cleanser. 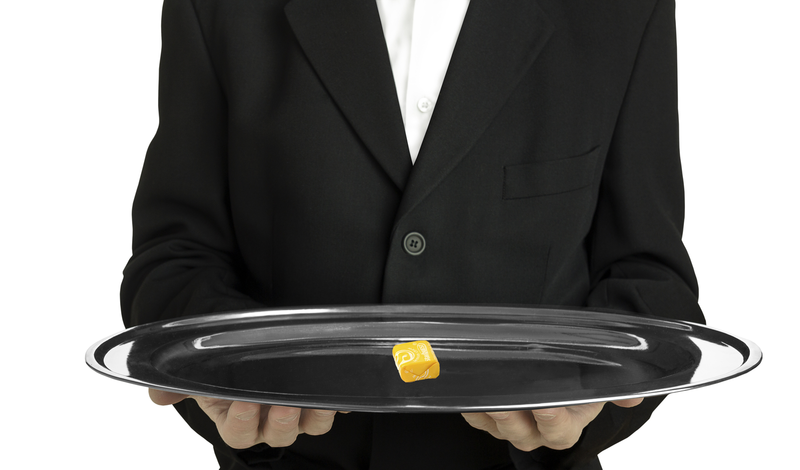 Honestly, they should serve yellow and orange Starbursts between courses at fancy restaurants. Are pink and red good? Sure, I’ll eat them! I like them. They’re fine. But are they deserving of the infinite praise you sheeple seem to heap on them? NO! So WAKE UP, Chrissy Teigen and seemingly everyone else on the planet! Stop giving pink and red all the glory. Your yellow and orange Starbursts deserve BETTER.